Tyson is the pet of the week for Thursday May 25, 2017. 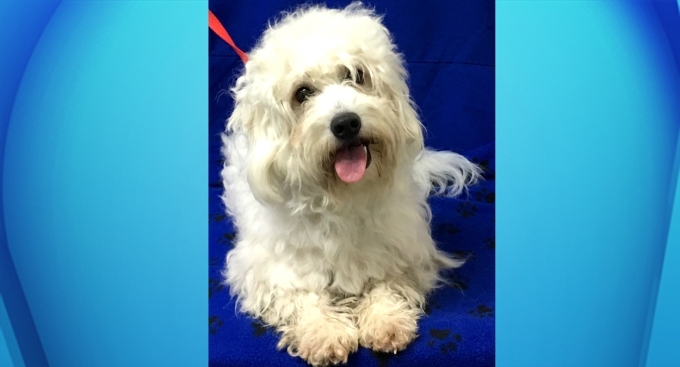 Tyson is a poodle mix who was picked up as a stray. He has a lot of energy and likes going for walks. He would make a great companion for just about anyone.